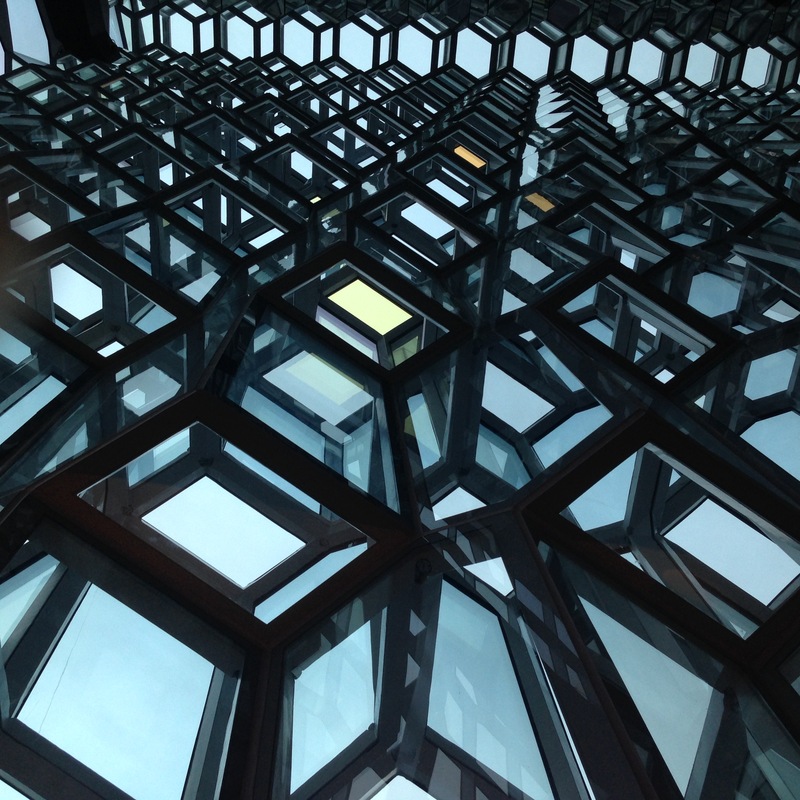 If you find yourself in Iceland for a couple of days here are my recommendations based on my trip there in 2014. 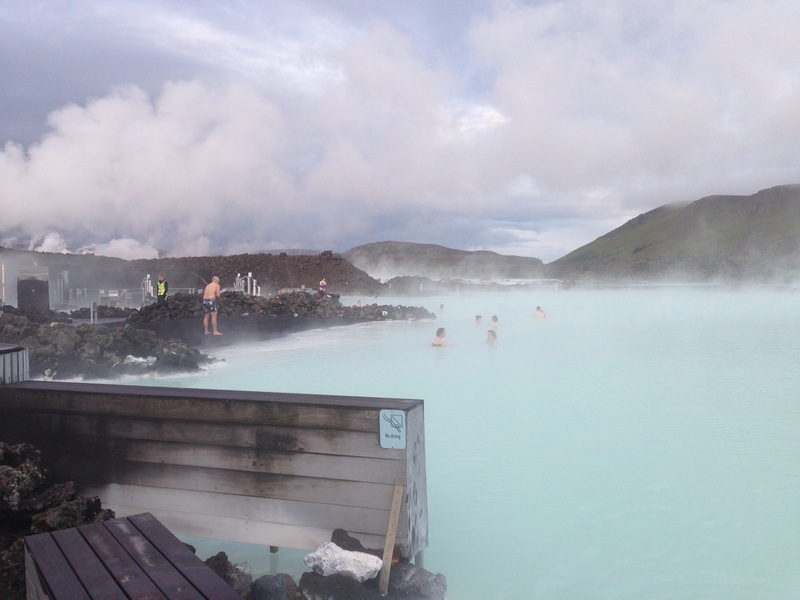 If your time is very limited the closest attraction to Keflavik airport is Blue Lagoon It is a little pricey, but is an amazing and unqiue experience. 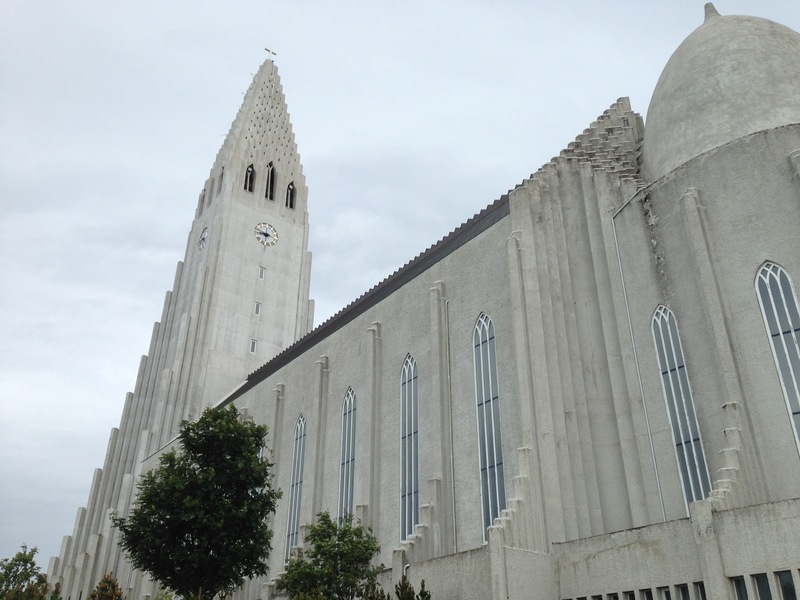 The next closest attraction is downtown Reykjavik main shopping area, Laugavegur street. It is about a 40 minute drive from the airport and has lots of shops and a few different attractions. I highly recommend a little bakery called Sandholt. The food was great and it ended up being our go to place for starting our day. The other stop we made each day was for coffee, of course, and the best place we found was Reykjavik Roasters. The espresso was fantastic and their croissants were very tasty. Finally, if you happen to be downtown in the evening or late night you should check out the amazing hot dogs at Bæjarins beztu pylsur. Besides the Blue Lagoon the second thing you are most likely to hear about Iceland is the Golden Circle. It is a tourist loop that starts near Reykjavik and takes people to several different geologically significant features. 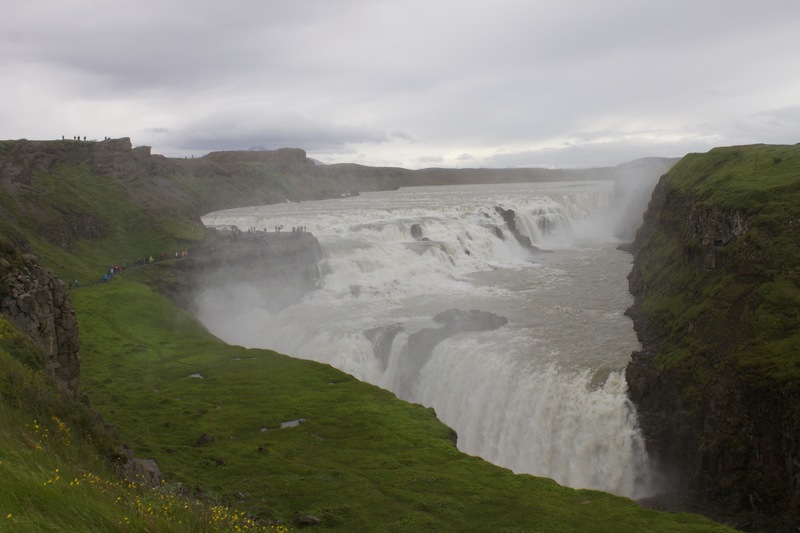 One of the attractions on the northern end of the loop is Gullfoss. It is a huge waterfall with a great visitor center and a nice lunch spot. Heading back towards Reykjavik on the loop you will come to Geysir. It is a pretty small area with several different hot spring related features include a couple different geysers and multiple boiling mud pits. 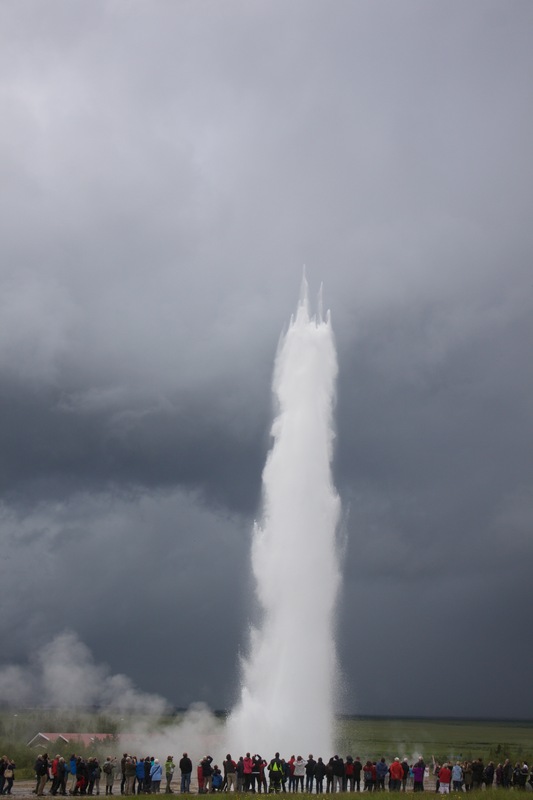 Here is an image of one of the larger geysers. 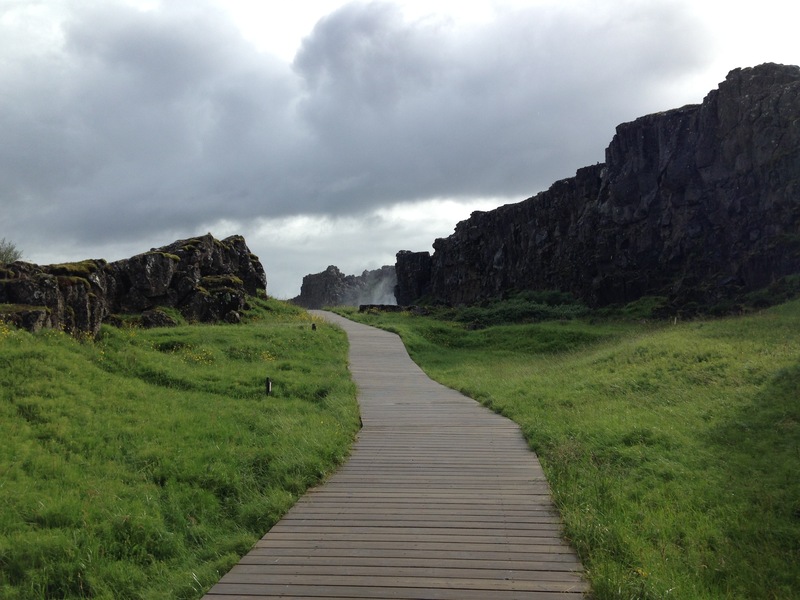 One of my favorite stops on the Golden Circle was Althing in Thingvellir National Park. It is the boundary of the North American and European tectonic plates and makes for some dramatic terrain. If you choose to skip the Golden Circle, but want to check out something slightly less touristy head a couple hours east of Reykjavik towards Skogar. The road there will let you experience many different types of terrain you will find in Iceland. 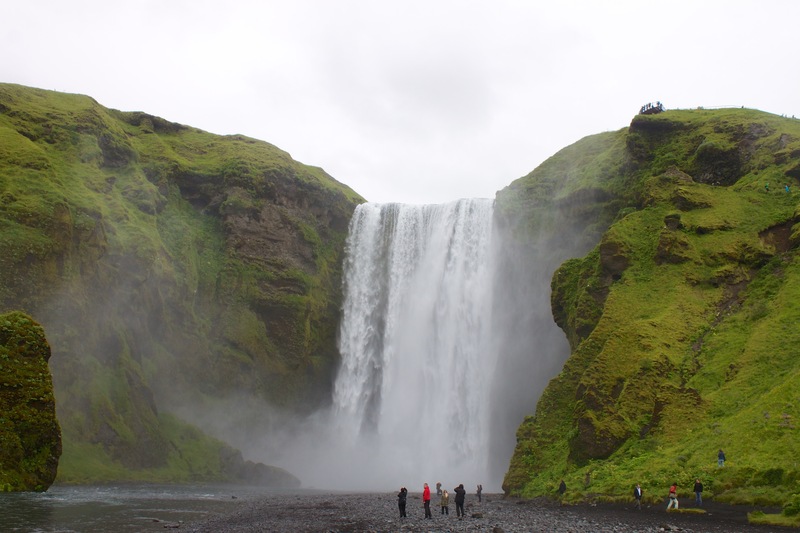 After driving across a long flat plain you will see your first big waterfall, Seljalandsfoss. It is a great place to stop and take some photos before continuing along the shore in front of one of the large glaciers on the island. A little further east of there is the waterfall you have probably seen in every video about Iceland, Skogafoss It is huge and has a long staircase you can climb to get to the top of it. However, if you have some extra time once you are at the top of the big waterfall you can climb over a little barrier and follow a hiking trail that follows the river uphill with some amazing views of some smaller waterfalls. Finally you will arrive at the Skogar Museum, where you can learn about Iceland and explore some classic Icelandic structures. The exchange rate at the time of this post is about 108 Krona to 1 dollar, so just drop the last two numbers of the krona price to get a comparable dollar value. 500 krona pastry would be 5 dollars. We rented a car so we could “choose our own adventure”, but there are many tour groups that can take you to all of the above attractions.